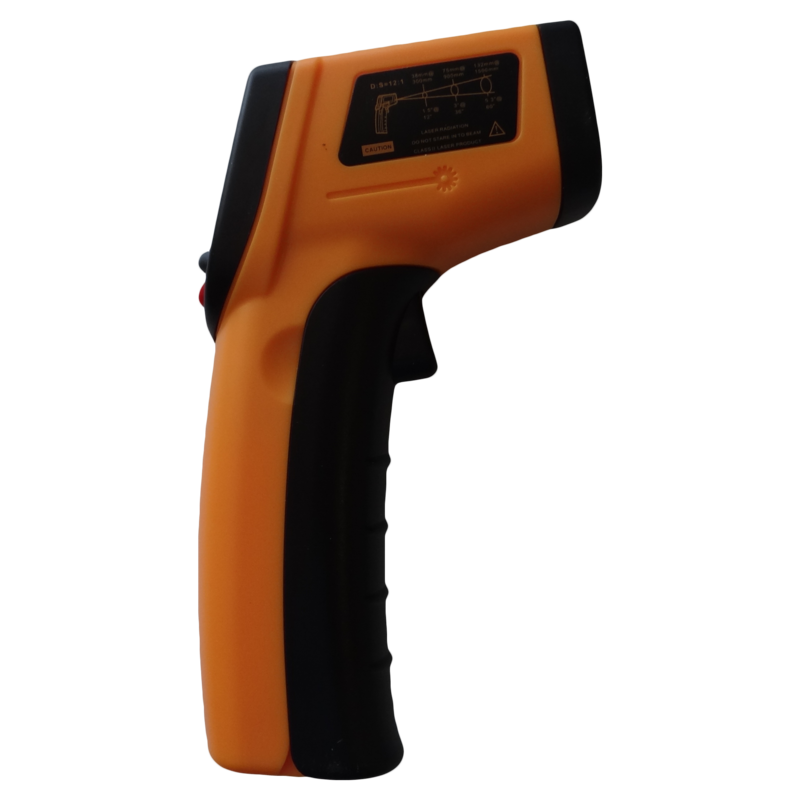 This pistol grip type infrared thermometer has a laser and backlight for easier targeting and operation. 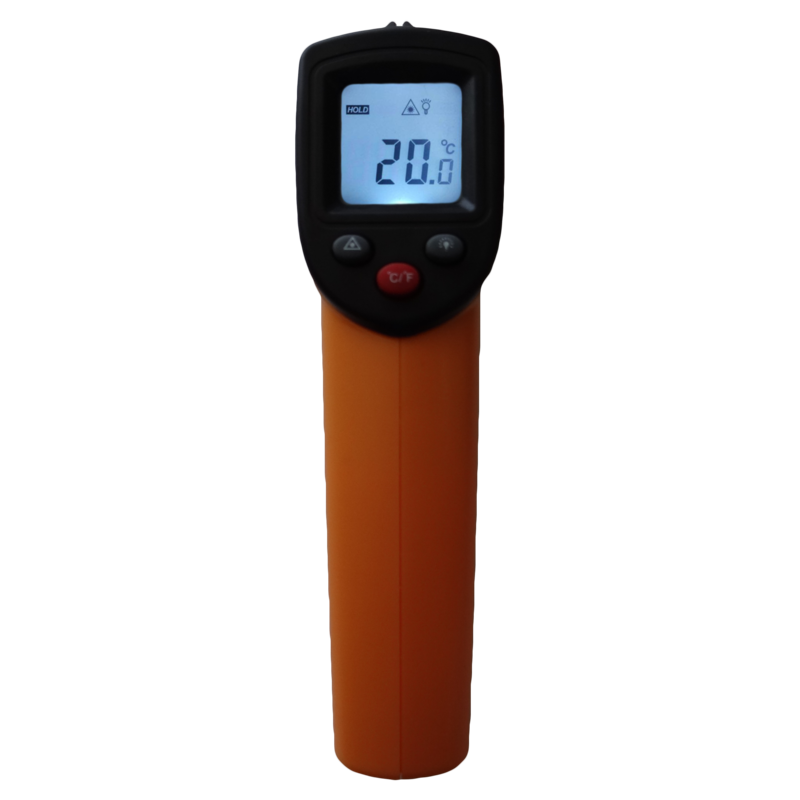 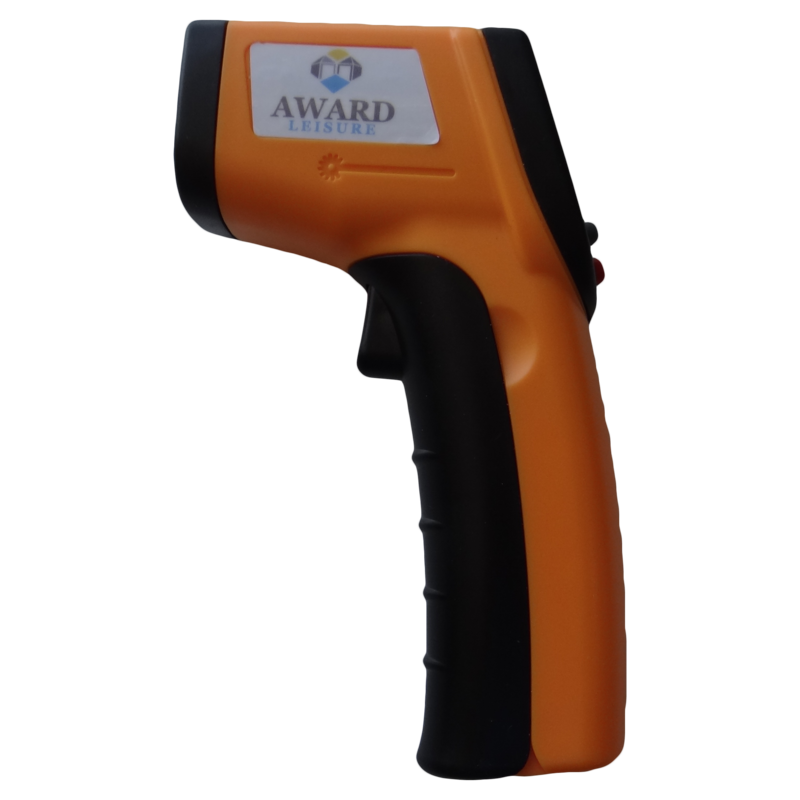 With the large -50°C to 330°C temperature range, real time maximum reading and an power saving auto shutoff mode this infrared thermometer is a great option for accurately measuring the temperatures of a number of surfaces on a limited budget. 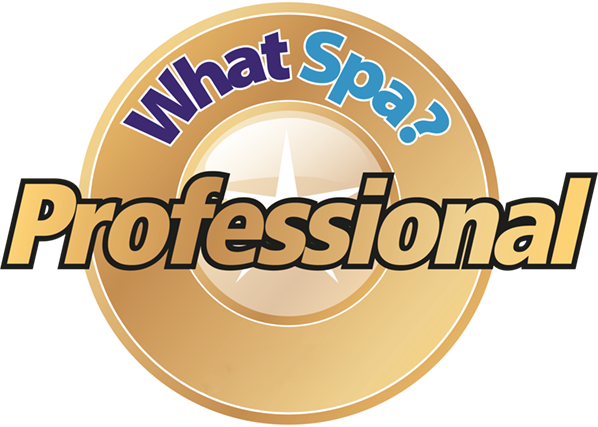 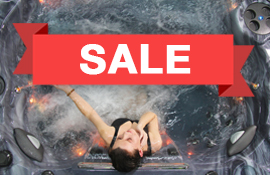 © 2019 Award Leisure Ltd. All rights reserved.